8 ‘MO’ Awards for Best Speciality Act in Australia; 8 Awards from the Queensland Wallace Awards including The Entertainer of the Year Award; 3 Comedy Sight Act Awards from the Australian Club Entertainment Awards (ACE) ; 7 magician of the year type awards ; & as already mentioned 2014/15 GOLD ‘MO’ Award for Australian Performer of the Year. Further, Philippa was awarded at the NZ conference in Oct 2015 by MAGIC New Zealand, a Life Time Achievement Award in recognition of her outstanding work as a professional magic assistant and stage partner. He is considered by his peers to be Australia’s #1 corporate comedy magic act, and with a middle name like ‘Trust Me’ you can be sure of one thing… Phil Cass defies the conventional pattern of mayhem in live entertainment with his unique on-stage persona that safely runs the gamut from insult to result! His lecture for magicians, seen in over a dozen countries, will consist of both close-up and stand-up effects that are guaranteed commercial items as they are or have been regular excerpts from his show. The emphasis will be on comedy magic that is performed with a strong on-stage personality. Magic that is both amazing and entertaining on an emotional level. The Assembly aims to set a new standard for boutique magic conventions in Australia. Hosted by Piper Magic, The Assembly will bring together some of our industry's best creative minds from around the world to share, explore, learn and discuss all facets of the art of magic. Over two and a half days you'll witness multiple lectures, enjoy hands-on workshops, experience sessions, parties and performances. Our international guests include creative genius and Penguin Live host DAN HARLAN from the USA, prolific close up creator JOHN CAREY from the UK & one of the world’s foremost card magicians JASON LADANYE from the USA. And we’re delighted to welcome our Guest of Honour, Australian Comedy Magic legend, PHIL CASS. Numbers will be limited, so register now to avoid missing out! Dan Harlan is one of the most prolific creators in the world of magic with an extensive background in theatre. One of the most innovative modern magicians, Harlan's cutting-edge miracles are coveted by discerning connoisseurs of fine magic done well. Performing, writing, teaching, consulting, creating and lecturing, Harlan does it all! Over the years Dan has created some of the most highly-prized effects in magic, including Hover-Card, All-Seeing Eye, Stash, Vortex, SpeakEasy, The Awakening, Card-Toon, Crazy-8, Color-Mixer, Hold It Buster, Hot Crossed Ones, Missing, Think, My Word!, Red Rover, Royal Oil, Switchblade,... and the list goes on!. Dan Harlan has also consulted for top professionals including: Kevin James, Jeff McBride, Keith Barry & David Copperfield. We're delighted to welcome Dan Harlan to The Assembly for his very first visit to Australia. We are overjoyed that John Carey will be coming to Australia to perform at our convention! 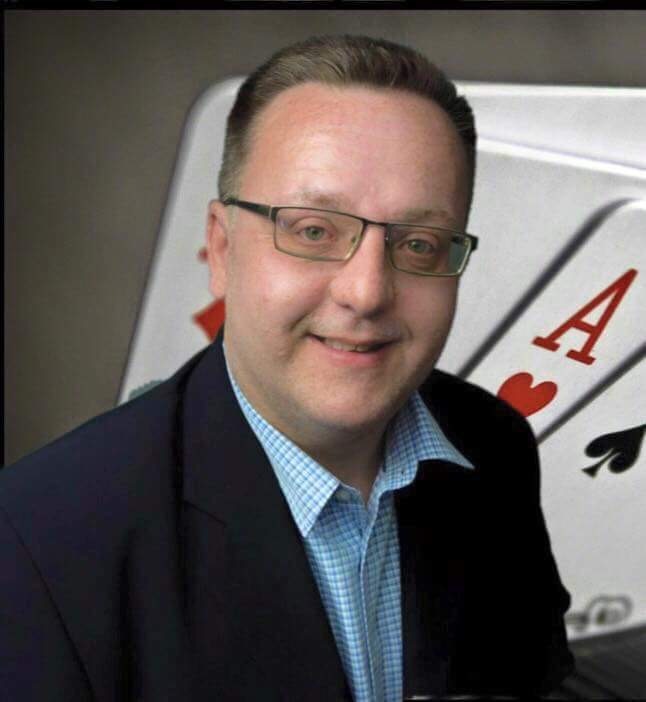 In recent years John has established himself as one of the most creative card & close up magicians in the U.K and Europe, lecturing and holding workshops in 15 countries. Having published 4 critically acclaimed books and myriad DVDs and downloads, John’s streamlined, powerful and practical material is in the repertoires of magicians around the world! It is with great pleasure that I announce our third international guest for The Assembly 2019 is none other than Jason Ladanye. In 2013, Jason released his first book, Confident Deceptions and in 2018, he releases his second book Game Changer. 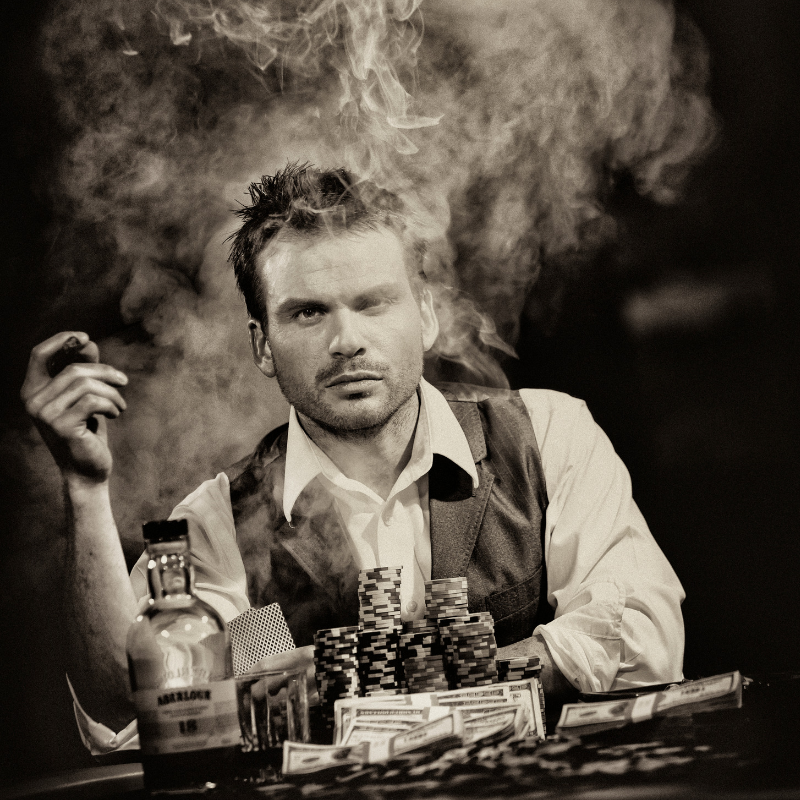 Jason is known for creating high-impact card tricks that play like miracles for lay audiences. His peers consider Jason one of the best card magicians in the world. Jason Ladanye brings his unique brand of card magic to the streets of NYC. Real people, real reactions, and real magic. magic convention in over a decade! Registration includes admission to all sessions & events held formally as part of The Assembly Convention only. Hotel/Accomodation, food, drinks, merchandise, travel, transfers and all other ancillary costs are not covered by the registration fee. There is a single rate for every registrant which covers all convention events. Should you not wish to attend sections of the weekend, we will not reimburse or subsidise the registration fee. Book directly with the hotel, and quote code 'EHS1' to secure the convention rate. 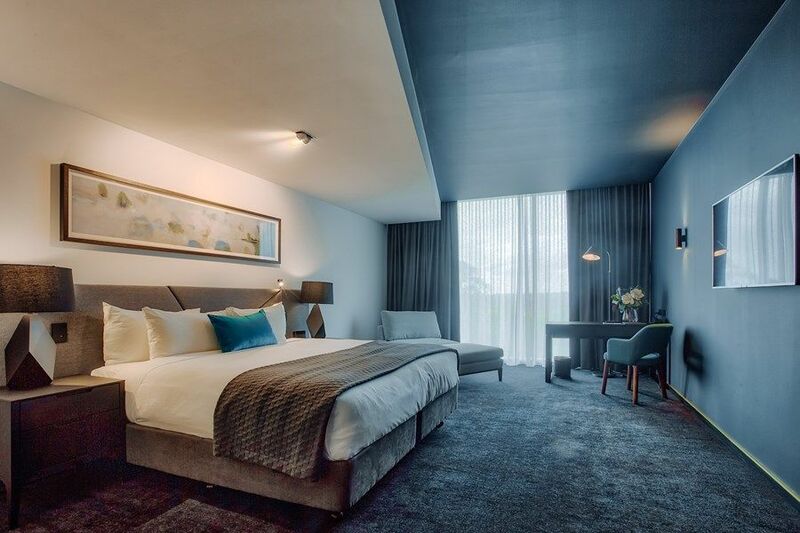 An industry leader in entertainment, dining and leisure, the award-winning destination Eatons Hill Hotel & Accommodation is located a short 25 minutes from Brisbane airport & CBD. The 4.5 Star North Brisbane Accommodation has all the amenities guests could need during their stay. what happens if I register and need to cancel? am I able to pay for registration in instalments? Afterpay is an exciting new online payment method to allow customers to pay for their orders over time. Your registration fee will be split into four equal payments and direct debited every two weeks. Please read the information via the link below to determine if this is a suitable option for you. will you offer day passes if I can't make it for the entire weekend? DO YOU HAVE A SHUTTLE SERVICE FOR AIRPORT TRANSFERS? Yes! A shuttle service will be provided for a fee on the Friday between Brisbane Airport and Eatons Hill Hotel, and back to the airport from 4:30pm on Sunday. This service must be pre-booked to ensure you’re allocated a seat. Please email your flight details and we will allocate you a shuttle time.